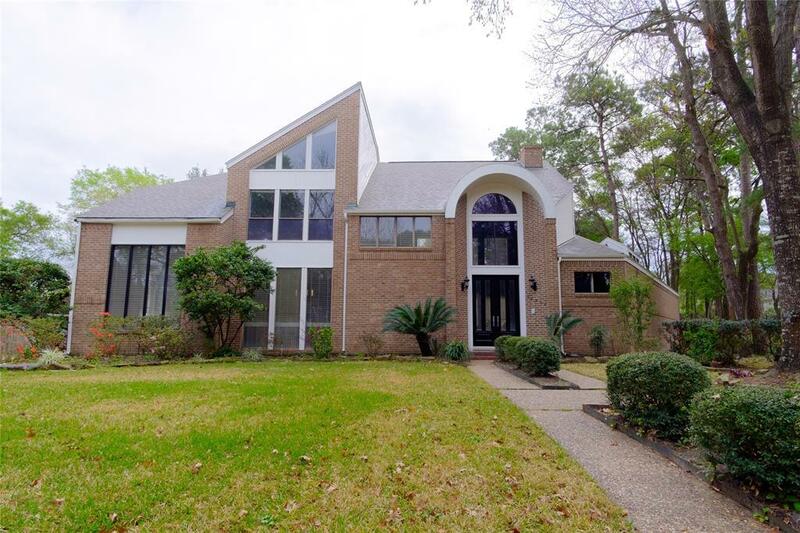 14906 Timberlark Drive, Houston, TX 77070 (MLS #49225210) :: TEXdot Realtors, Inc. This is a home you will not find anywhere else! Nestled in a quite cul-de-sac in Lakewood Forest. Zoned to highly acclaimed Tomball ISD, min. 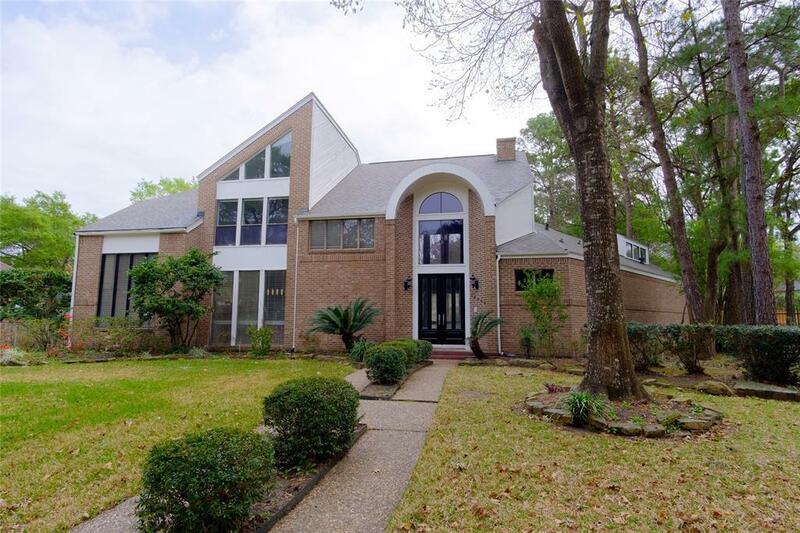 away from Hwy 249, & close to shopping, restaurants, and movie theaters. 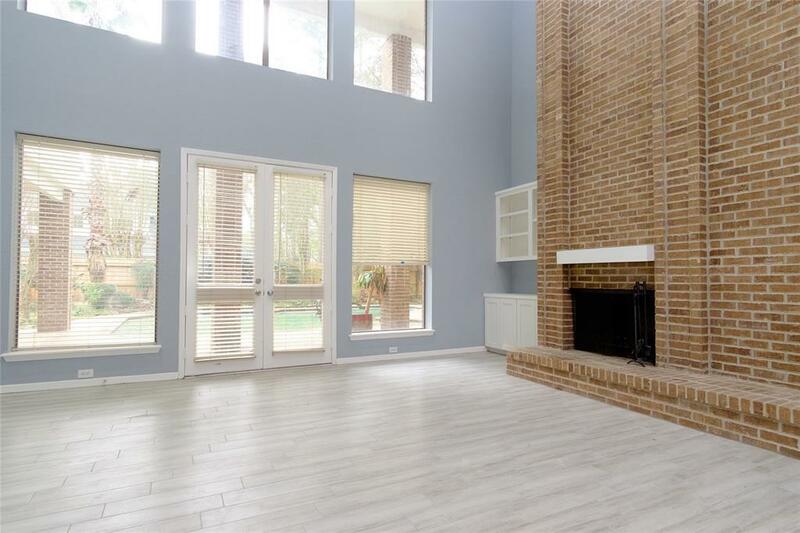 Entire kitchen, living, dining, master bed, and master bath have been remodeled and updated. 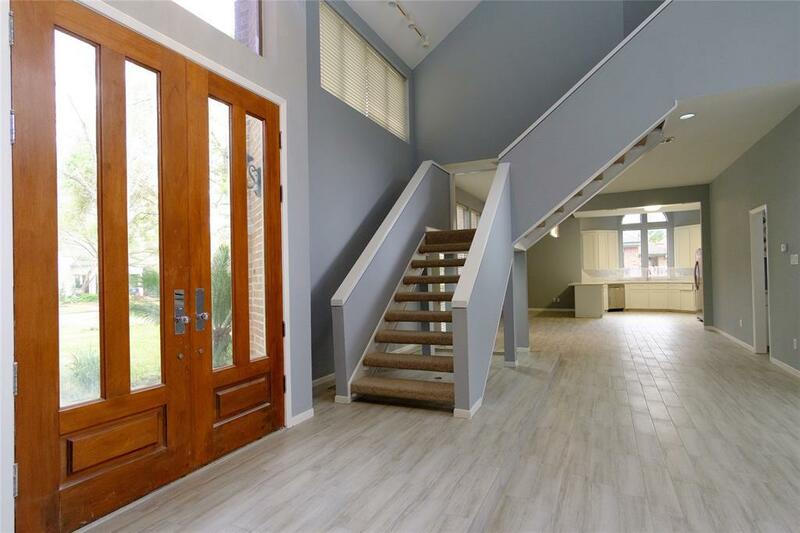 Complete open concept and new flooring on the first floor. Also included is a large private pool in the backyard! Please see list of upgrades to fully appreciate & schedule your showing today to see.